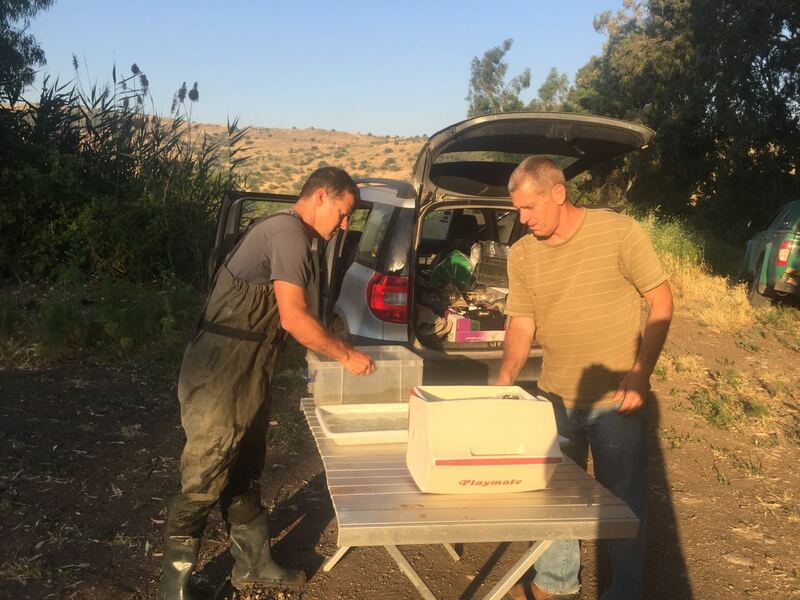 Our seasoned multidisciplinary team members and advisors have vast experience in a variety of sustainable high value agricultural projects in Israel and around the globe, spanning from Africa, Latin America, Europe, and Asia. We integrate project implementation and management capabilities with high level expertise in planning, knowledge transfer, training, consultation, practical science-based research, and agro-cultural analyses. 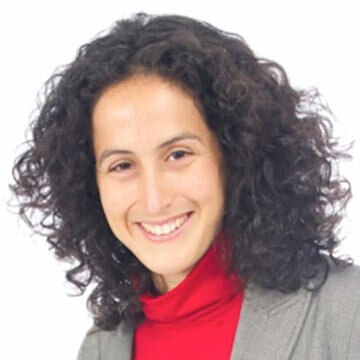 Efrat is the founder and CEO of Eco Strategies. 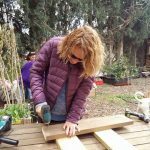 She is an organizational psychologist, a biologist, and a permaculture designer with a global outlook. She specializes in the initiation and development of sustainable agriculture projects, the analysis of of the cultural and social aspects of international development projects as well as their evaluation, the creation of intercultural bridges between individuals, organizations and societies, Israeli culture, the strategic and operational and intercultural effectiveness of multinational security coalitions and peace operations, and leadership in global contexts. Dr. Elron serves as a consultant in her areas of expertise to organizations ranging from the UN DPKO to the Israeli Aerospace Industries. In her previous positions she was a faculty member at the Hebrew University School of Business Administration, a Senior Research Fellow at both the NATO Defense College in Rome and the International Peace Institute in New York, a research fellow at the Centre of Global Workforce Strategy at Simon Fraser University, the project evaluator for the Israeli branch of the Society for International Development, and the head of the international cooperation team at the Israeli Regional Initiative, an organization promoting a strategic Israeli-Arab regional agreement. She led and co-led international projects, ranging from a EU CIMIC project in Nigeria to a US Department of Defense study on learning and innovation cycles in operational military units in the US military and the Israeli Defense Forces. Efrat earned her B.Sc. in Biology from the Hebrew University, and completed her Ph.D. in Organizational Psychology at the University of Maryland. She is a certified group facilitator and mediator who traveled to more than 60 countries. Her personal passions include diving, hiking, reading, and excellent art in all its forms. 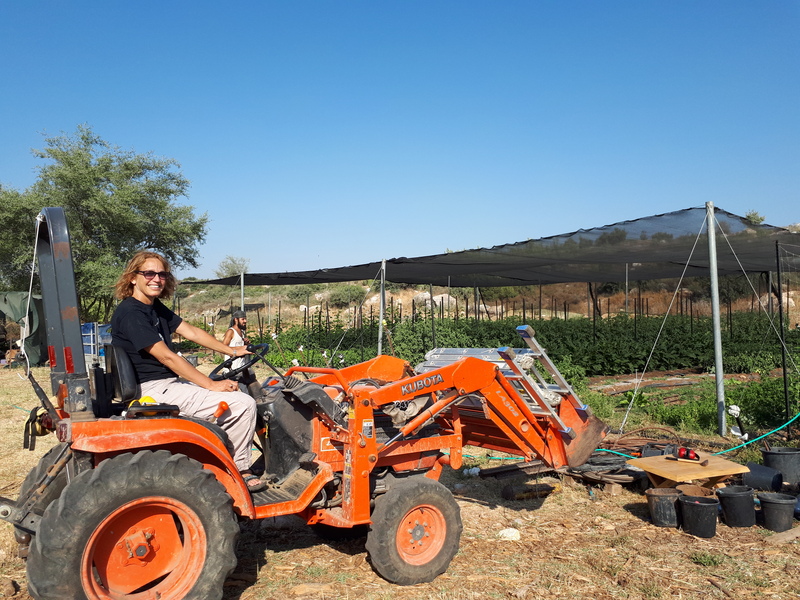 Moti is a researcher at the Southern Arava R&D, (a center specializing in desert agriculture) and a consultant to agricultural projects worldwide. 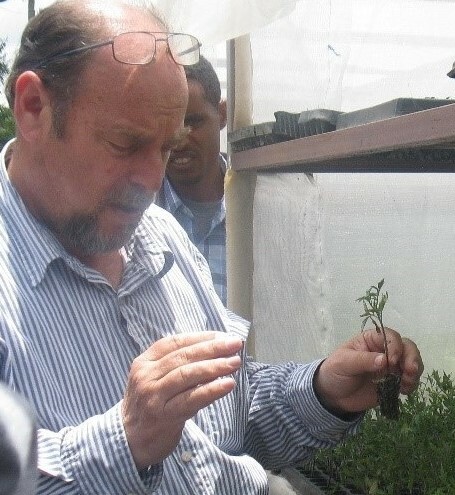 His expertise includes off-seasonal production for export and year around production for internal markets, irrigation and climate smart technologies, plant extraction and natural food additives, commercializing medicinal plants, the development of evergreen pomegranate varieties, and development of pearl millet varieties for arid zones. Currently Moti is a consultant to Pomegranate farms in India, Sicily, and Maxico, agricultural planning for the state of Megalaia in India, and agricultural projects focusing on the planning of export from Sri Lanka. Projects Moti conducted over the years include the design and implementation of a demonstration farm and training curriculum for small farmers in the desert of Turkana, Keyna, post earthquake rehabilitation and upgrading of agriculture in Haiti, agricultural development in Karnataka for Tibetan refugees, Israeli technology transfer of pressure irrigation for desert agriculture in Rajasthan India, upgrade of date production in the Kutch region of India, and the rehabilitation of disturbed areas in Mexico. In his previous position as Chief Agronomist at Project International Inc. he was responsible for planning and implementing High Quality Vegetable projects in Australia, China, Japan and Venezuela. Other countries he worked for in the planning and implementing agricultural development projects include Mali, Burkina Faso, Ecuador, Peru, Thailand, and Ukraine. Moti is the recipient of the Hanover Expo 2000 award for the development of "Land Shaping in India & Thailand", a World Bank supported project. He is the author and co-author of over 60 publications in professional journals, and holds a M.Sc. from the Faculty of Agriculture at the Hebrew University of Jerusalem. He is a member of Kibbutz Yotvata in Israel's Arava region. Avihai is an agronomist specializing in agricultural capacity building, project management and large scale agricultural surveys. 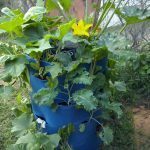 His main areas of expertise include horticulture development, plant propagation, fruit orchards and nurseries, plant tissue culture, and the creation of mini-nurseries for vegetable seedlings in fit with the needs of small farmers. In the past five years Dr. Ilan served as a senior consultant in a mango production project in China, agricultural surveys in Vietnam and South Sudan, and horticulture fruit tree propagation and micro-propagation projects in Madagascar and Uganda. From 2009 to 2013 Avihai co-managed the joint USAID-MASHAV-Ethiopian Ministry of Agriculture smallholder horticulture program (SHH) and the Joint Technical Cooperation Programs, contributing to the strengthening of fruit and vegetable production and marketing capacities in Ethiopia through the training of farmers and extension services experts, the establishment of fruit tree nurseries, the propagation of pineapple, potato, coffee, banana with micropropagation technicques, and the introduction of hundreds of thousands of quality avocado and mango trees. Dr. Ilan’s professional experiences include working for Rahan Meristem as Director of R&D and Managing Director responsible for the establishment of the company’s subsidiaries in Latin America; consulting for NADCO in the supervision of a micro-propagation laboratory in Egypt; conducting a MASHAV/CINDACO survey of the plant biotechnology industry in Nepal, and serving as a coordinator of technology transfer for Jain Irrigation in India. 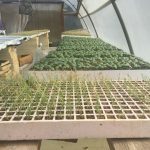 In 2016 Avihai founded Micropropag, a facebook group with over 300 participants from more than 40 countries discussing technical aspects of micropropagation. 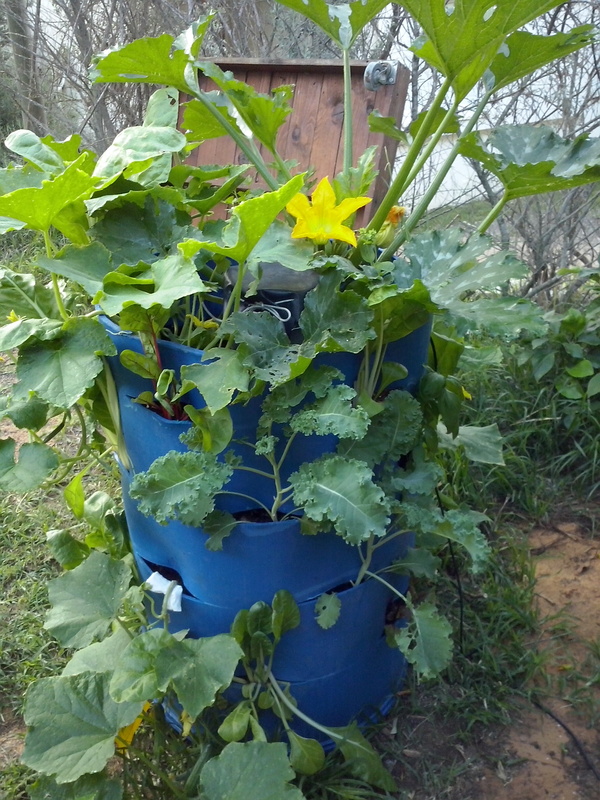 He currently teaches nursery courses to international students at Agro Studies in Israel. Dr. Ilan received his B.Sc. and M.Sc. 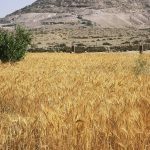 degrees in Agronomy from the Hebrew University of Jerusalem and his Ph.D. from the University of Tennessee. He lives in Kibbutz Rosh Hanikra above the Mediterrean sea. 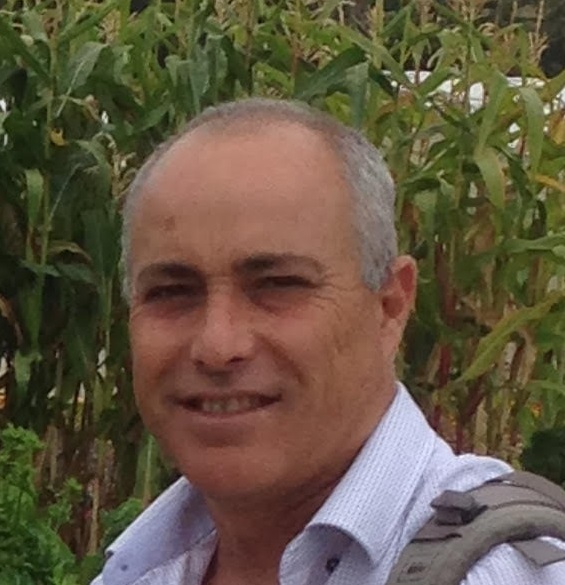 Juan is an expert in date palm growing techniques and technologies with more than 20 years of experience in Israel’s Arava region. Currently and for the past 5 years, Juan is the main advisor to SAHAM Agri on the conception, planning, business plan, and set-up of their 2000 hectare Mejdool date palm farm in Morocco. The farm is the largest Mejdool farm in the world, and will become fully operational in 2019. The work with SAHAM Agri includes cooperation with institutions at all levels as well as capacity development at the managerial and growers’ levels, including field trips to Israel to gain familiarity with state-of-the-art date growing and post-harvest technologies. 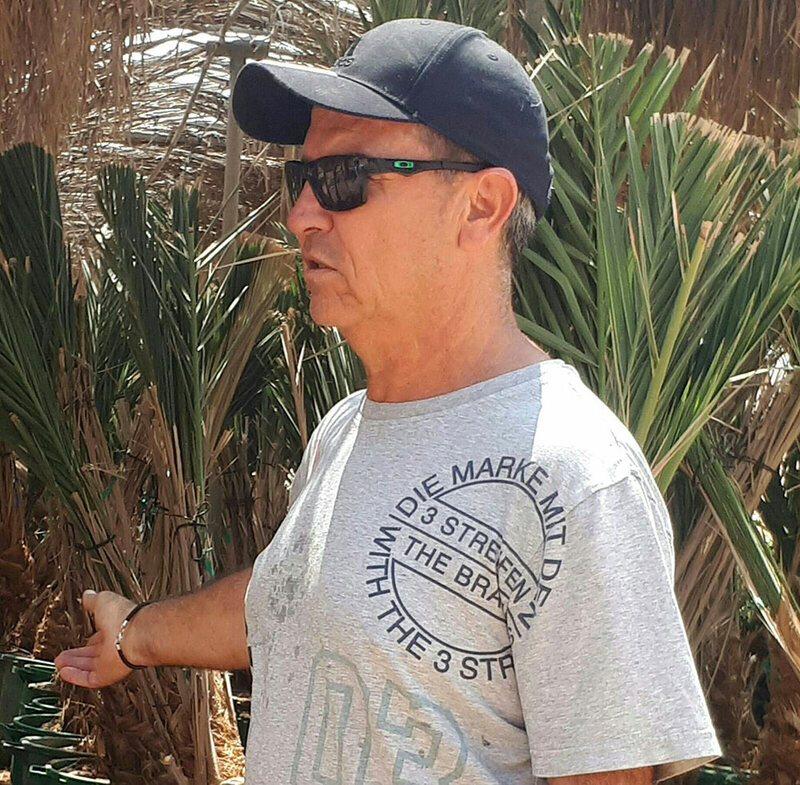 Previously, Juan managed Kibbutz Grofit’s 100 hectare date palm farm in the Arava región for 18 years and was the head of the South Arava Date Palm Growers Association between 2004 and 2010. 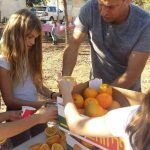 Having grown up in Colombia, Juan advises to palm date growers in Colombia, and has served as an agricultural advisor to the Colombian Embassy in Tel Aviv, strengthening the cooperation between Israeli and Colombian agro-businesses. Juan studied Civil Engineering at E.I.A. (Escuela de Ingeniería de Antioquia) in Medejin, Colombia before immigrating to Israel. 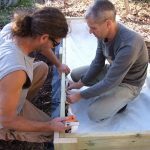 Idan is an agronomist, an agroecological farmer, and an educator. 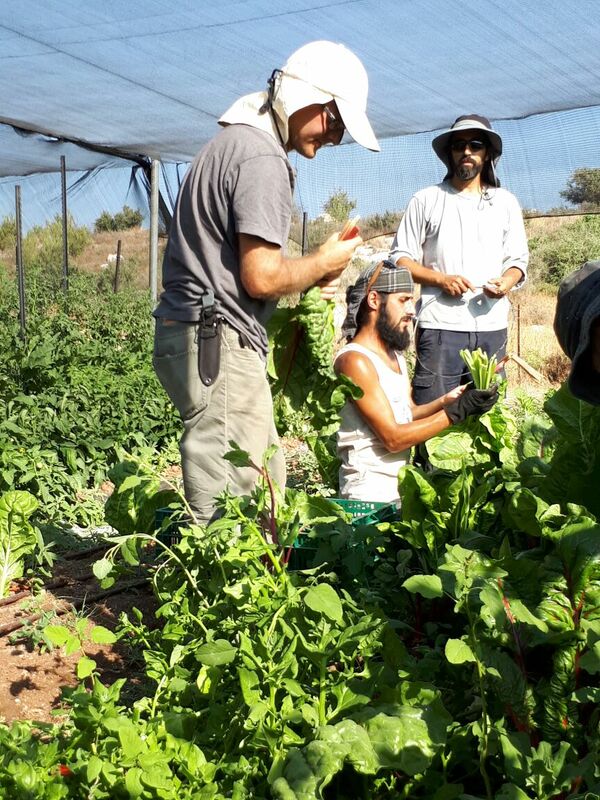 He is an expert in the design and establishment of Community Supported Agriculture Systems (CSA's) that produce and sell a wide variety of local produce, and is currently teaching the fifth round of a hands-on Ecological Farming course aimed at small and medium scale farmers in Israel, using the 2 acre demonstration and training plot he created with his trainees. 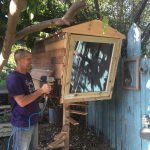 He has been teaching basic and advanced Permaculture Design Courses (PDC) since 2011 to local and international groups at Hava VeAdam Ecological-Educational farm in Israel. 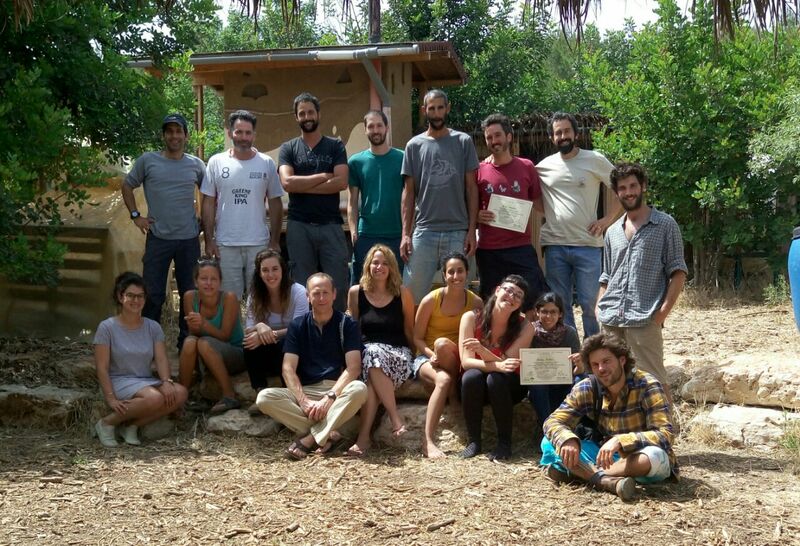 Idan is the head of the Israeli Permaculture Organization, a member of the "Outdoor Learning Spaces" team responsible for integrating food forests with educational spaces in schools, and a consultant to farmers and organizations on the redesign and implementation of their operations into commercial enterprises based on synergistic integration, efficiency and sustainability. 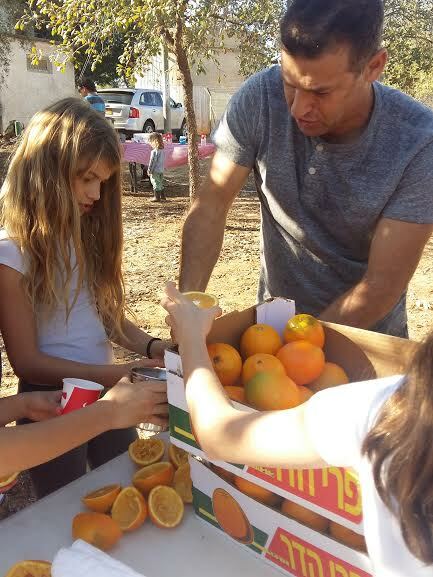 Currently he is consulting Kibbutz Tzora in its transition towards a communal and landscape renewal. 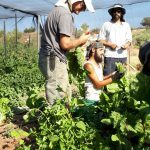 Formerly Idan served as the manager of the agriculture sector in Hava VeAdam, responsible for a 7 hectare experimental plot, a food forest, orchard, a market garden, and a seedling nursery and greenhouse. Idan received his B.Sc. from the Hebrew University, and is expected to receive his M.Sc. 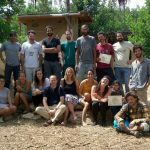 in agroecology at the Hebrew University by the end of 2018. Miriam is an expert in plant protection, phytopathology, and entomology. She is an Internal and External Quality Auditor, and a project manager with extensive experience in consulting to international development projects. 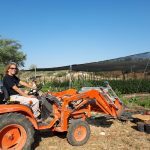 She is the leader of the Northern Israel Integrated Pest Management Project and a lead consultant to a similar project in the Hanadiv Valley region. 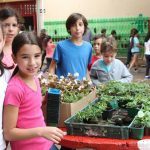 She teaches courses with Mashav-Cinadco, the Israeli Aid Agency in various countries, and trains international students in the Agro Studies School in Israel. 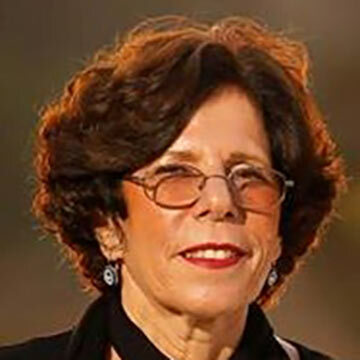 In her previous positions in Israel she served as lead auditor for field agriculture under BQVI Israel, the SIT Operations Manager at BioBee company, Manager of the Fruit Trees Gene-Bank & Nurseries, Scientific Editor of "Alon Hanotea" (the Israeli Fruit Growers Association monthly publication), and a high school teacher. 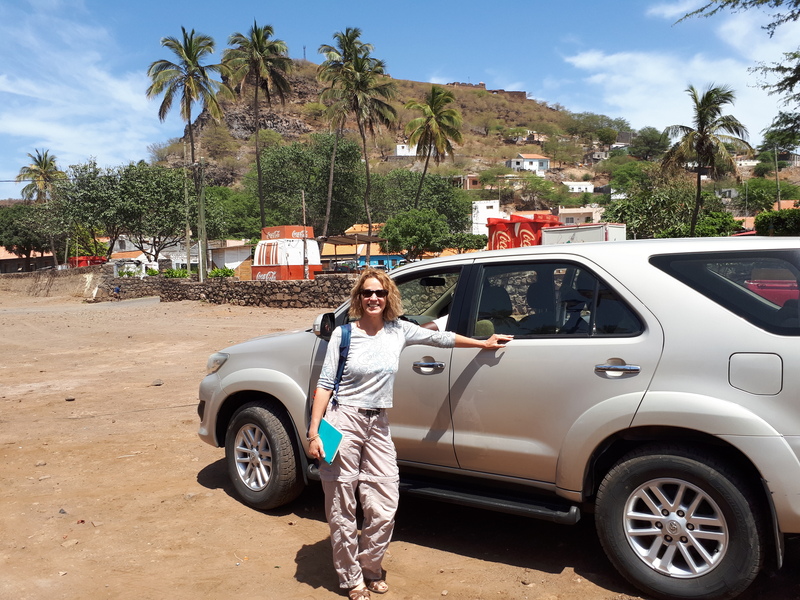 Internationally, Miriam’s passion for teaching came into play in the training and courses she conducted Vietnam, India, Kenya, Bosnia-Herzogovina, and China. In Jordan she led a SIT area-wide project in citrus, and in Ghana she was part of a team establishing and training the laboratory staff responsible for the upgrade of ornamental and forest trees. Miriam received her PhD and BSc from the Faculty of Agriculture at the Hebrew University and her MSc from the Biology Department at Tel Aviv University. Following her post-doctoral training in the Botany Departments of the University of Bristol and the University of California at Riversdael she took advanced courses for agricultural experts in the management of business enterprises, quality management, organic agriculture, and internal and external auditing. 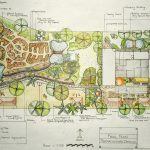 Rami is a creative landscape architect specializing in water technology and irrigation projects. 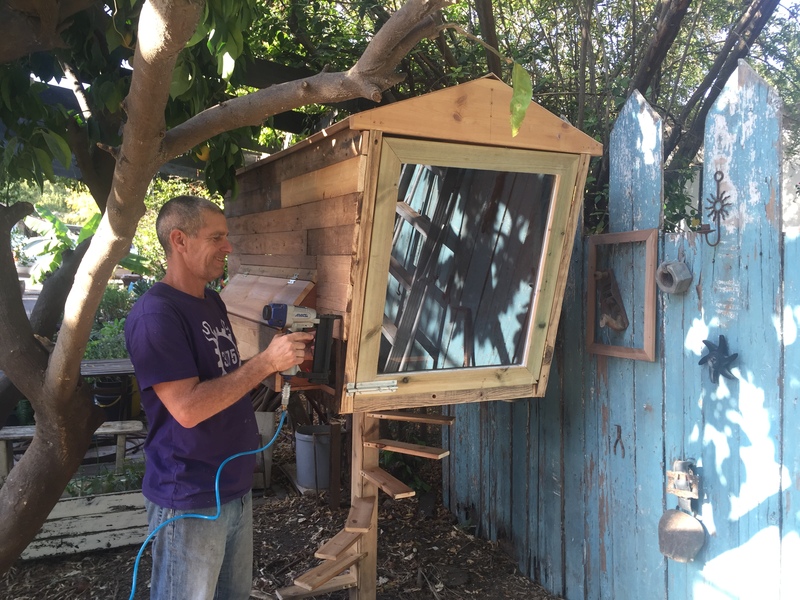 The focus of his work has increasingly shifted towards creating water and energy saving systems which are climate smart, ecological, and aesthetic. 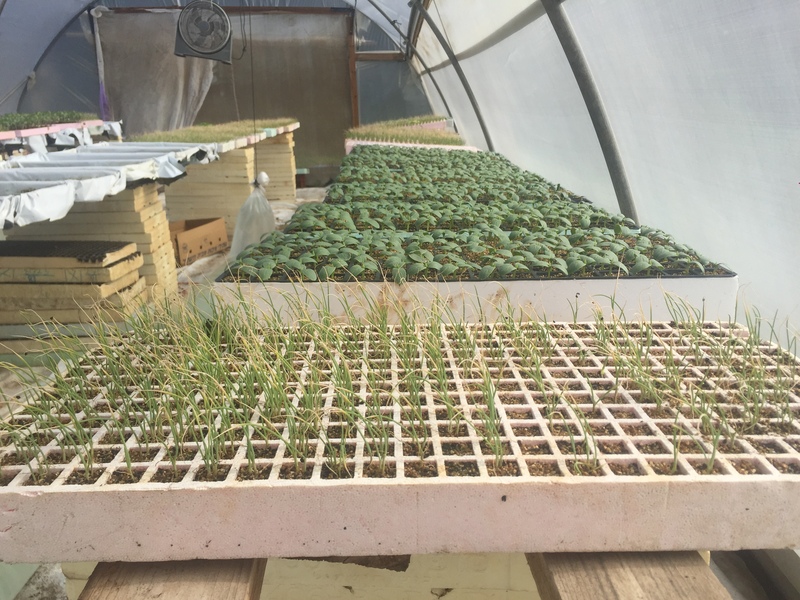 Rami is a partner in MLP Ltd., setting up large-scale sustainable agricultural infra-structures in Angola, Congo, and Chad, and consulting for the LR Group on their multidisciplinary farms projects in Chad and agricultural projects in Papua New Guinea. In 2015-2016 he was the chief manager of a 17,000 acre farm in Ghana owned by the Arima Group. His responsibilities included the design and set-up sustainable agriculture systems, the management of a large team of international and local experts, and the creation of a specialized training program for local employees. 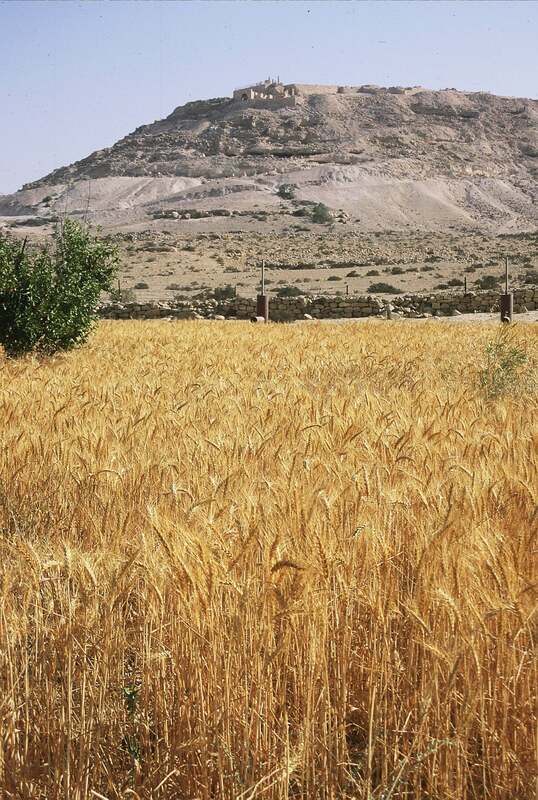 Rami is a member of Kibutz Tzora, located in the Jerusalem mountains. His previous positions included the management of the water systems & resources plant of the Kibbutz and serving as Chairman of the kibbutz Planning Committee. 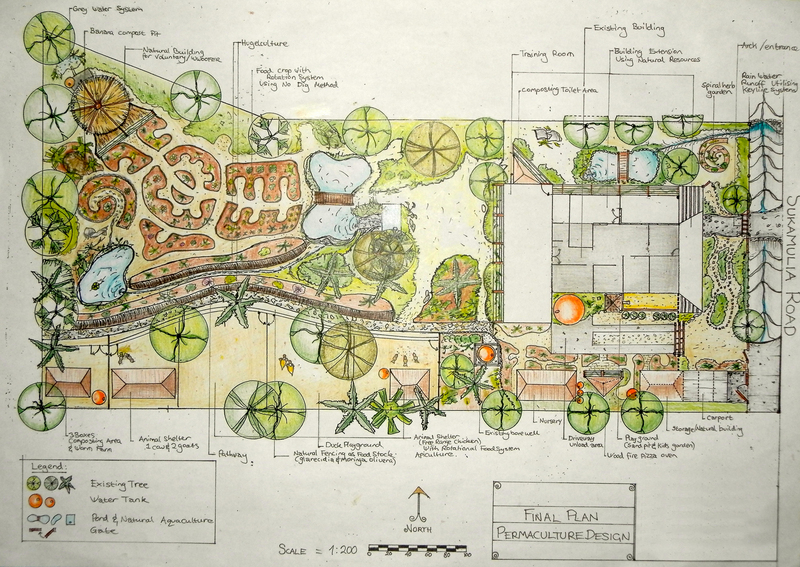 Currently he is heading the Tzora's large scale ecological landscaping and gardening project. 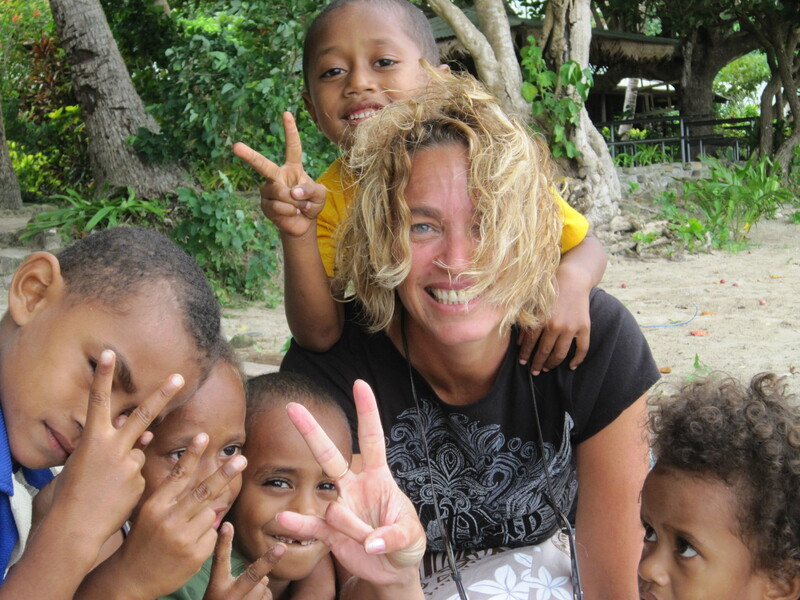 Keren has been working in the International Development field for over 20 years. She has extensive experience in project management, monitoring and evaluation, communication for development, participatory methodologies and creating and delivering training workshops. The organizations she worked for include the International Fund for Agricultural Development (IFAD), UN Women, the International Labour Organization, Anti-Slavery, Soros Media Centre, and the UK Metropolitan Police. 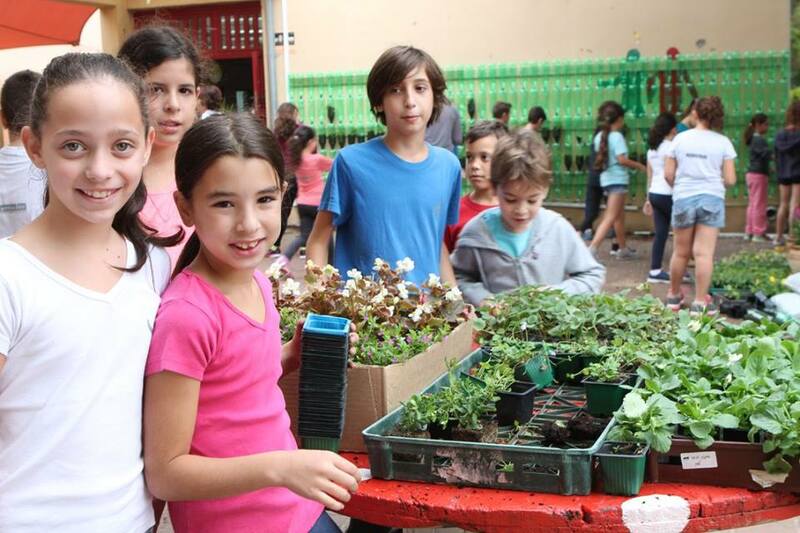 The projects Keren managed were located in Africa, Latin America, and Europe, and focused on the issues of climate change, food security, conflict mediation, people living with HIV and AIDS, and women trafficking. 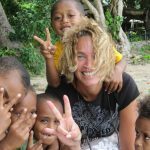 Keren received her BA in Political Sciences, Journalism and Mediation Studies with honors from Brandies University, and her MPhil in Development Studies from Sussex University. 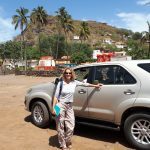 Her fluency in English, Spanish and Portuguese has assisted her in effectively leading culturally diverse teams and collaborations across the globe. Nissim is an agronomist with an extensive experience in the initiation, planning, and management of agricultural commercial and R&D projects, several of them aimed at small farmers. His main areas of expertise include protected high value crops production, and irrigation and fertilization methods. For the last 12 years Nissim has been working as an expert with Mashav-Cinadco (Israel's agency for International Development Cooperation). Positions he held previously include Director of R&D and knowledge management at G.A.R International AG (A global company developing alternative energy sources from plants), Director of Clinical Research and Regulatory Affairs at SPO Medical Equipment Ltd., and as CEO of Friendly Fung Ltd, a start-up specializing in friendly biological pest control products. 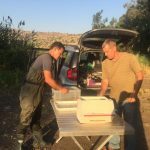 Nissim holds a MSc in Geography and Environmental Development from Ben Gurion University and a BSc in Agriculture from the Hebrew University. He recently completed his second MSc in Winery and Vineyards Science at the Hebrew University’s Faculty of Agriculture. 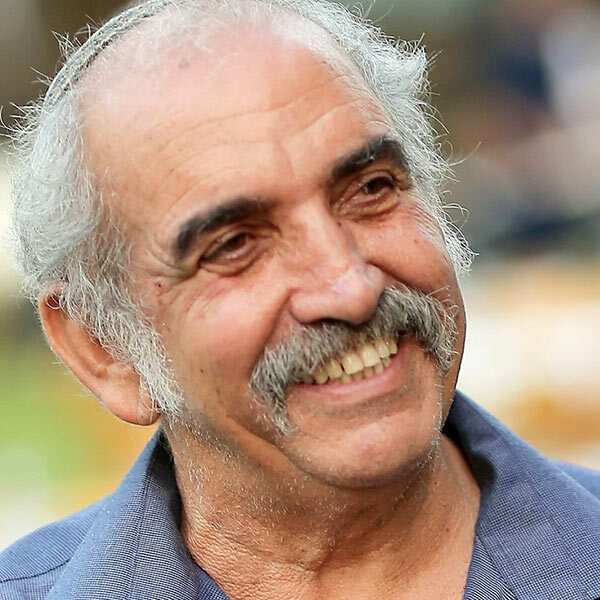 He owns and manages an agroecological vineyard and a boutique winery alongside it in the semi-arid Northern Negev region. 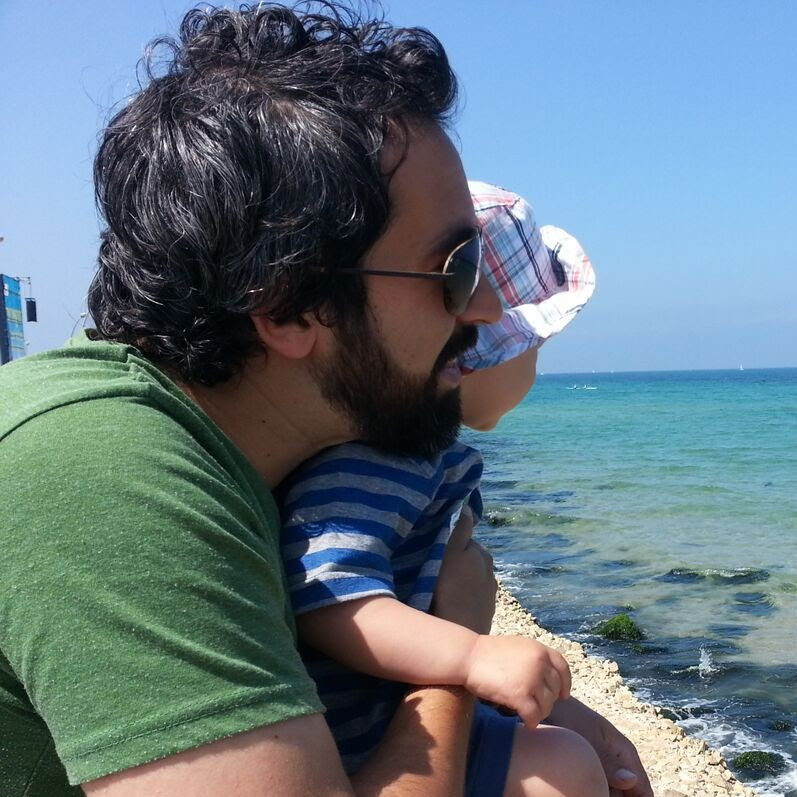 When not at work, Nissim’s loves hiking, mountain climbing and photography. 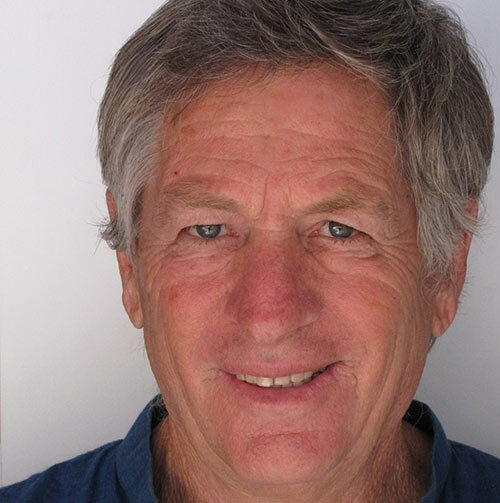 Gideon is well known worldwide as an accomplished irrigation expert in academia and in the irrigation industry. 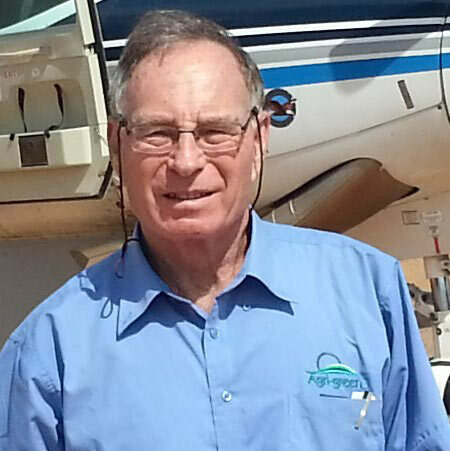 His professional experience spans over 40 years and covers numerous facets of irrigation technologies and implementation, including scientific and practical models for surface irrigation design and operation, drip irrigation technologies in differeeent climates, and control and automation of pressurized irrigation systems. 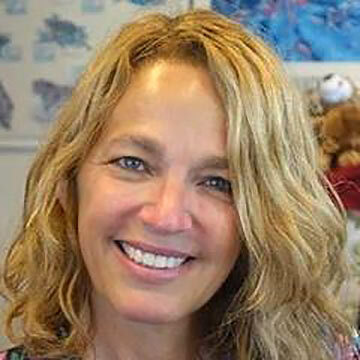 Dr. Peri researched and lecturCambridge University, Colorado State University and at the National Agricultural University of Mexico, the Technion (Israel Institute of Technology), and the Department of Agriculture at the Hebrew University. As a consultant he worked for the World Bank, Nippon Koei, Co., Motorola, Bermad, and Dan Sprinklers, Dr. Peri participated in the development, design and operation of irrigation systems and capacity development projects in India, Spain, USA, Nepal, South Africa, Chad, Kenya, Mexico and Egypt. Dr. Peri received his BSc, MSc and PhD in Agricultural Engineering from the Technion. 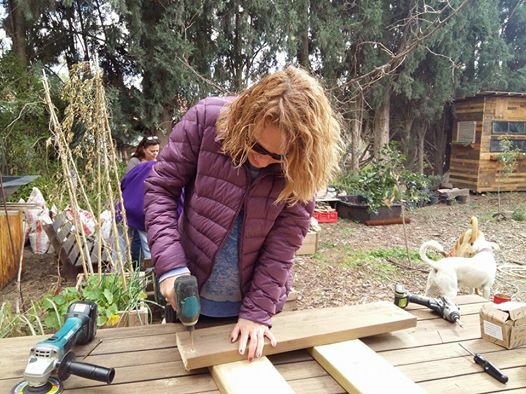 Raz is the General Manager of TREKITISREAL, an organization specializing in the development of community trails in Israel, and an advisor on regional, desert, and eco-tourism projects to governmental organizations, municipalities, NGOs, and private businesses. Ras was the General Director of Ramat Negev Tourism & Partnerships Department until 2014. 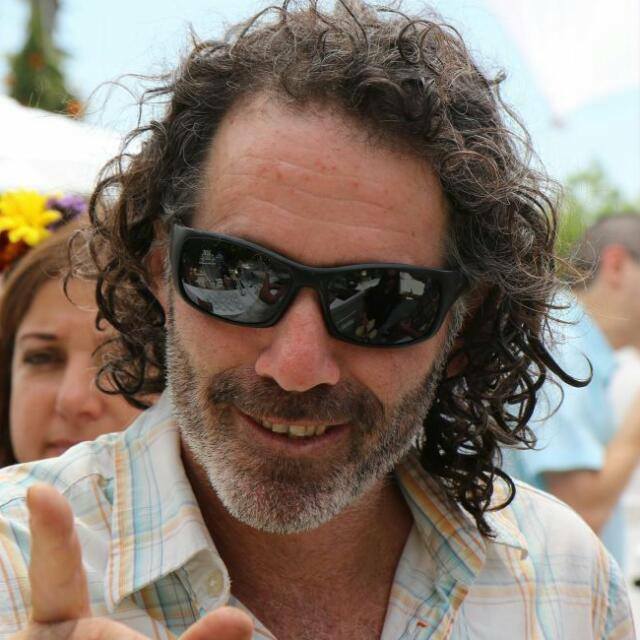 In addition to being responsible for the planning, organizing, and marketing of all tourist related activities, Raz was the coordinator for the Partnership 2000 between Ramat Negev and the Jewish Federations of Denver, Las Vegas, Palm Springs. In previous positions Raz served as the General Director of Har HaNegev Tourist Non-Profit Association, Director of Sde Boker Field Study Center where he initiated a series of local innovative nature-based, and Assistant Manager of Marketing of the Israeli Society for the Protection of Nature where he coordinated and produced events promoting nature protection and hiking on Israel\'s trails. Between 2007 and 2009 he was the Jewish Agency emissary in Colorado. Raz is a certified tour guide who still practices his vocation with international delegations. He received an accreditation in Regional Tourist Management from Midreshet Rupin College, and completed a Strategic Administration program for directors of non- profit organizations conducted jointly by Ben-Gurion University and Haifa University.